This senior designer is addicted to travel tips from chef Anthony Bourdain and listening to the "Hamilton" soundtrack on repeat. The Recommendation Engine is Campaign US' weekly feature in which we learn about the media young people in the ad industry are currently consuming. 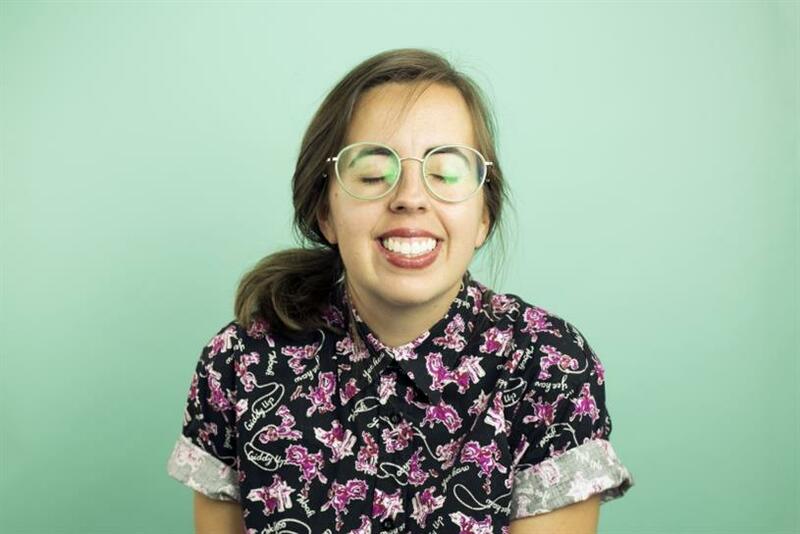 This week, we get to know Grayce Holcomb, senior designer at Arkansas-based influencer marketing agency Collective Bias. If I'm going to spend my time watching a show, I want it to feed my travel addiction, which is why I love "Anthony Bourdain: Parts Unknown." I just watch the back episodes on Netflix; I don't have the patience for cable. Each episode is a mini-documentary on a new place, usually somewhere that most people wouldn't think of visiting. I like how Anthony always features a local person to tell us about his/her home. It's an optimistic show at heart, and I always come away with a new destination to add to my travel list. I've always loved the morning show on KEXP radio out of Seattle. It's free to listen online through its website. Sometimes I just want my music picked for me by a real human—can't stand Pandora—and my man John Richards has excellent taste. I'm always finding new artists to love through KEXP. Otherwise, at any given point throughout the day, I'm probably jamming to JD McPherson, the Avett Brothers, Pearl Jam, John Mayer or the "Hamilton" Broadway soundtrack on Spotify. I'm obsessed with "Hamilton." 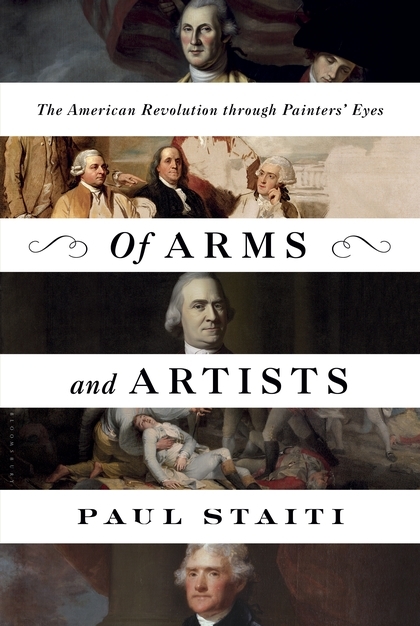 I'm a total history nerd, especially art history, so I've been reading this book called "Of Arms and Artists: The American Revolution through Painters' Eyes" by Paul Staiti. It's about the five leading American artists in and post-revolution. These guys were responsible for defining how we think of that era. I mean, George Washington owes his mythological status to them. Where would we be without those monumental paintings? It's a fascinating read that explores the lives of the men behind the lens. My favorite Instagram account right now is She Explores. They also have a fantastic podcast. It's usually stories of normal, everyday women doing really cool things in the outdoors or on the road. It inspires me to get out more! I also love chilligans island on Instagram. He's a photographer and total skater dude based in Toronto and his photos are hilarious! I love his sense of humor. I'm ignoring all the news reports and Facebook statuses that claim people who are different than us are dangerous.